HOTEL ALESSANDER PROVIDE THEIR CUSTOMERS PARKING, TO GET COMFORTABLE WITH HIS CAR. 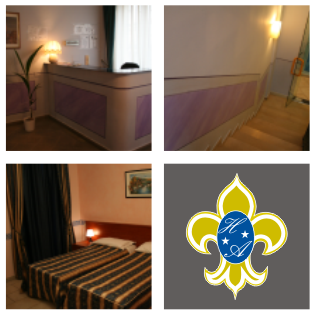 Hotel Alessander is a modern 2-star hotel, located just south of Milan, near the Corvetto exit on the Tangenziale Est ring-road. The new Rho-Pero trade fair district is just 20 minutes from the hotel. The hotel has been completely refurbished. 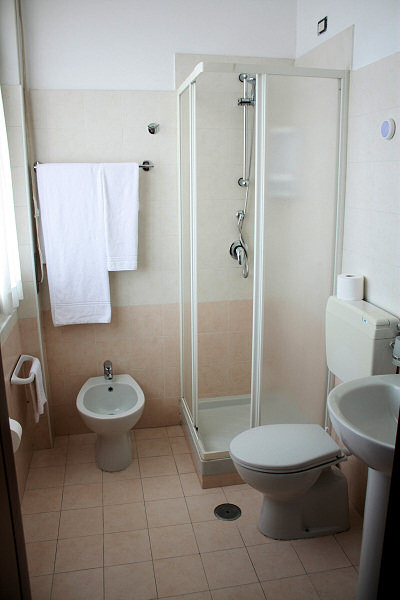 Facilities for our clients include a TV room, breakfast room, bar service, and large, functional guest rooms, with all mod cons: private bathroom with shower, colour TV, refrigerator, air conditioning, direct phone line, alarm service, and free Wi-Fi Internet. 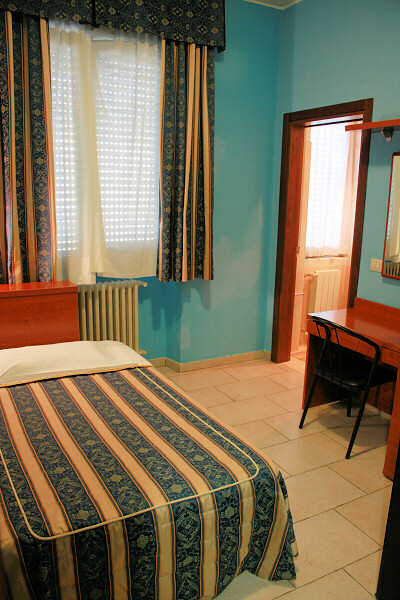 Our hotel, open around the clock, is just 10 minutes from the centre of Milan, and the same distance from Linate airport and from the concert venue Forum di Assago (Mediolanum Forum). In addition, reaching other locations, including the Milan trade fair district (FieraMilanoCity), the Navigli district (the canals area, packed with nightlife venues, pubs and restaurants), the Istituto Europeo di Oncologia hospital and the F.S. Rogoredo railway station, is made quick and simple by the nearby underground MM3 Corvetto railway station and the 95 bus stop.